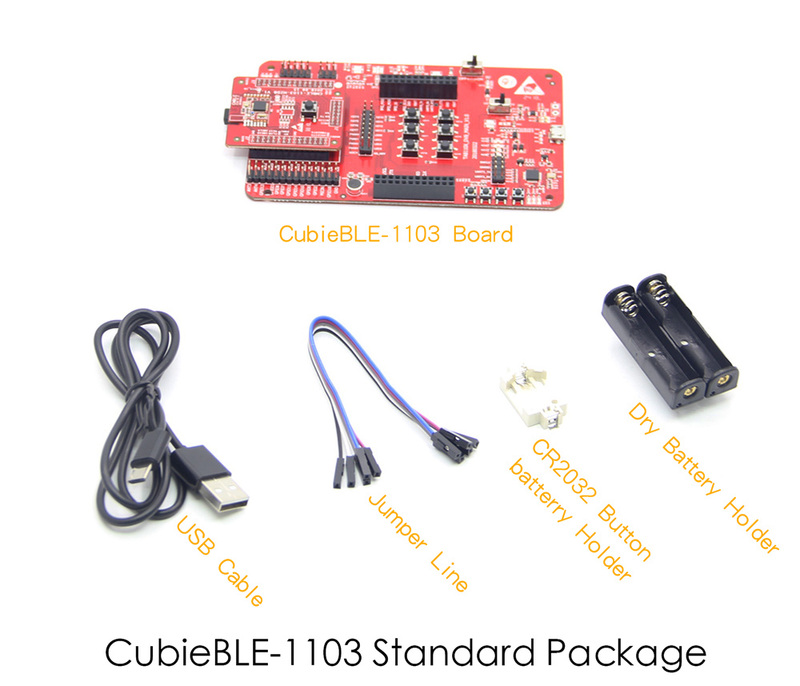 The CubieBLE-1103 is a Bluetooth low-power (BLE) development board based on the Actions Semiconductor’s BLE SOC chip – ATB1103. With the advent of the IOT era, product interconnection and low power consumption are becoming more and more intense. BLE as one of the main solutions, is occupying more and more market share. 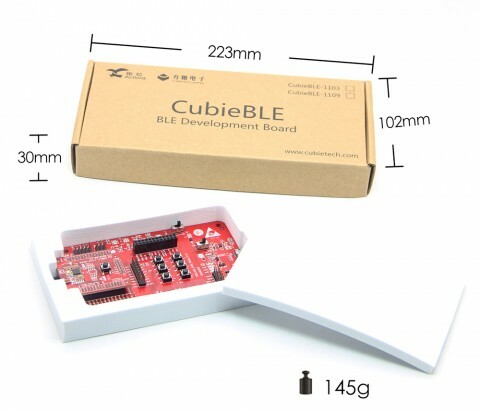 Based on this demand, Cubietech Limited has released a professional BLE development board CubieBLE-1103.The development board fully expands the ATB1103 chip to help developers quickly evaluate and verify products, build prototypes, and accelerate project landing. The main chip ATB1103 on this development board adopts Cortex-M0 core, can reach a maximum frequency of 96MHz. The built-in memory capacity 48KB RAM and 160KB ROM, and also integrated 512kB flash.The built-in Flash is main difference between ATB1103 and ATB1109. 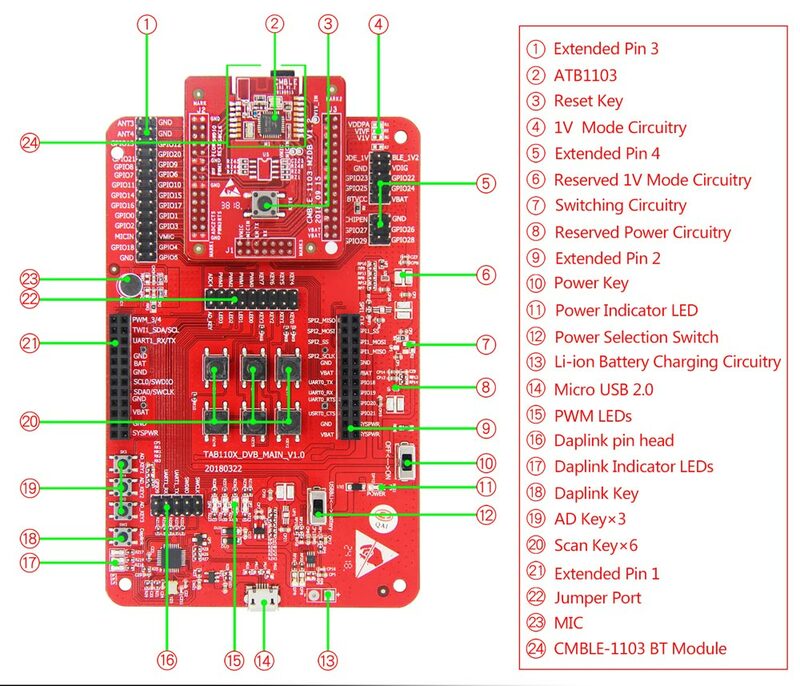 The interface functions of the development board are very rich. 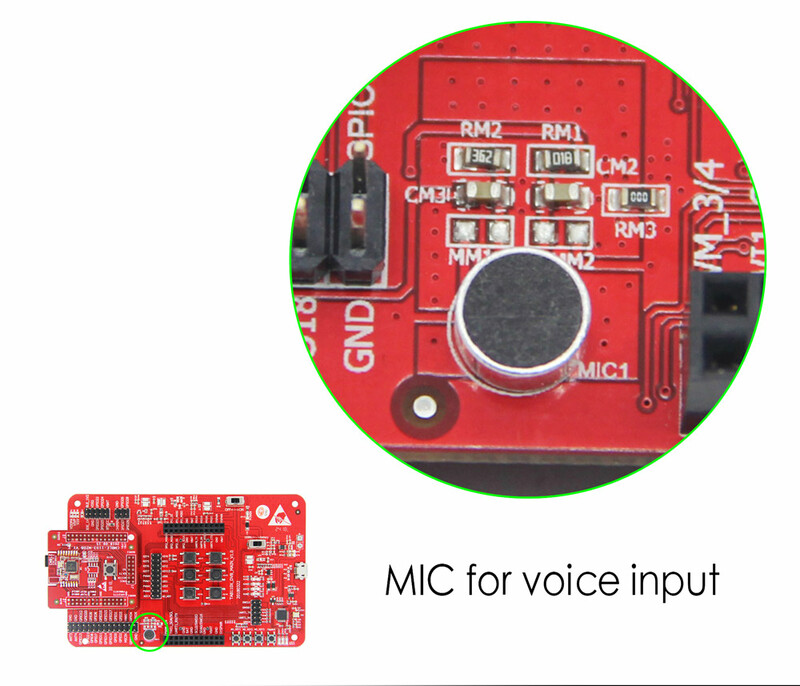 In order to meet the requirements of product intelligent voice input, a voice input sensor is designed on the development board. The CubieBLE-1103 development board defaultly run the Zephyr system. 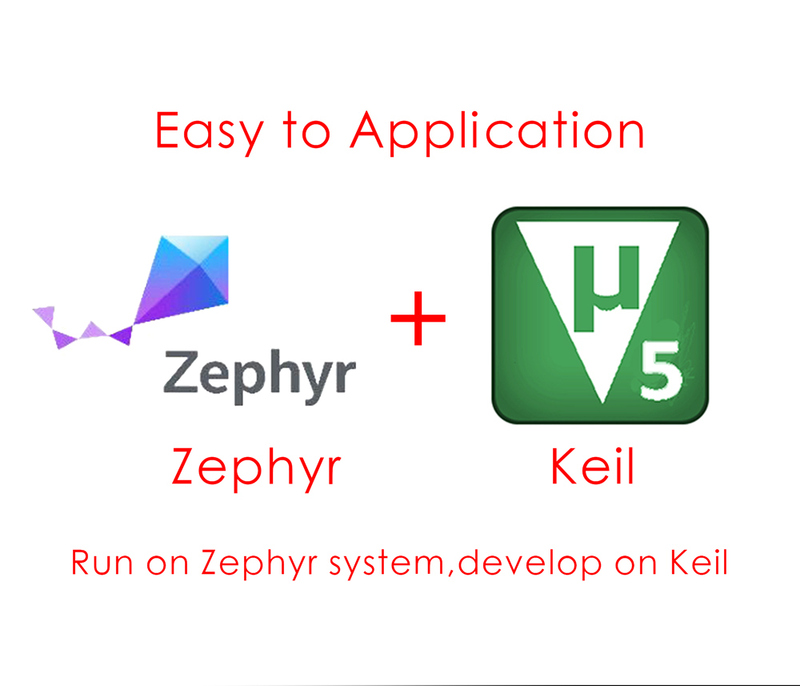 The Zephyr project is a small and extensible real-time operating system (RTOS) released in collaboration with the Linux foundation. It is licensed under the License Apache2.0 protocol and is highly open source, especially for performance -limited or resource-limited hardware systems. 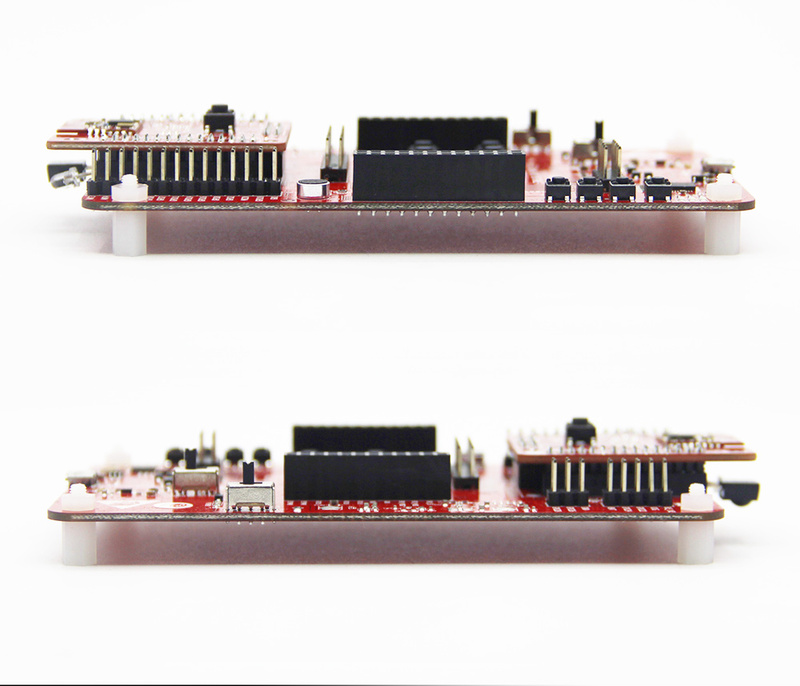 The Zephyr system is small enough to run on a system with only 8KB of memory. 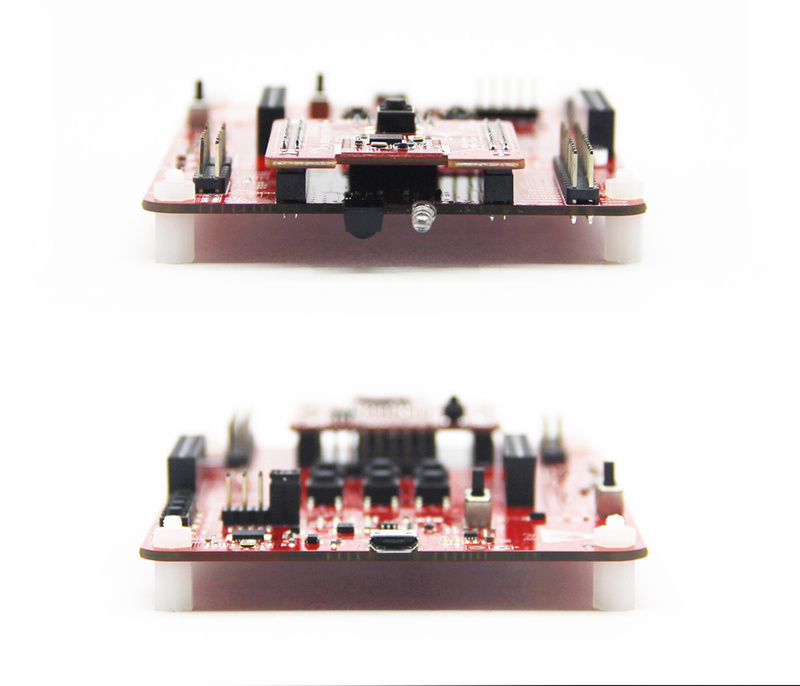 The Zephyr system is designed specifically for small IoT devices, and its modular design makes it possible to meet the requirements of all devices no matter which architecture is used to create IoT solutions. The CubieBLE-1103 development board is based on the ATB1103 chip from Actions technology. 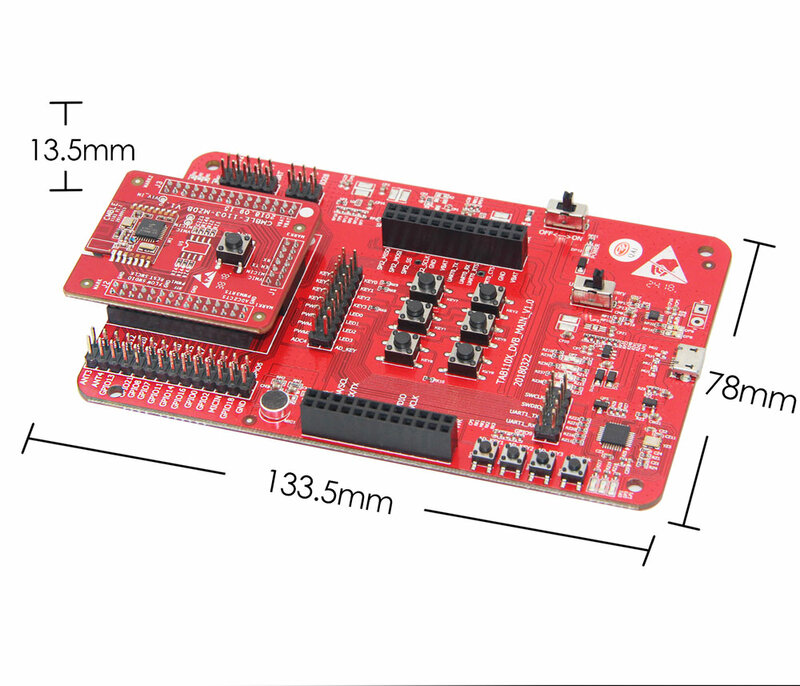 The ATB1103 is a BLE SOC that supports the Bluetooth V4.2 version protocol. 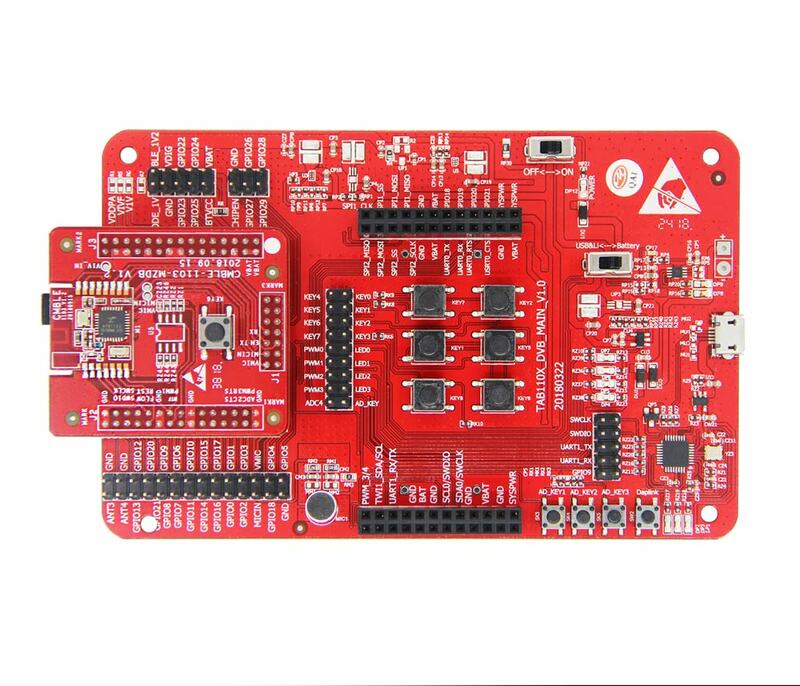 Integrated with low-power Bluetooth physical layer, securely encrypted link layer, host controller interface and ARM Cortex-M0 MCU clocked at up to 96MHz. The CubieBLE-1103 is a development board for the full-feature extension of the ATB1103 chip. 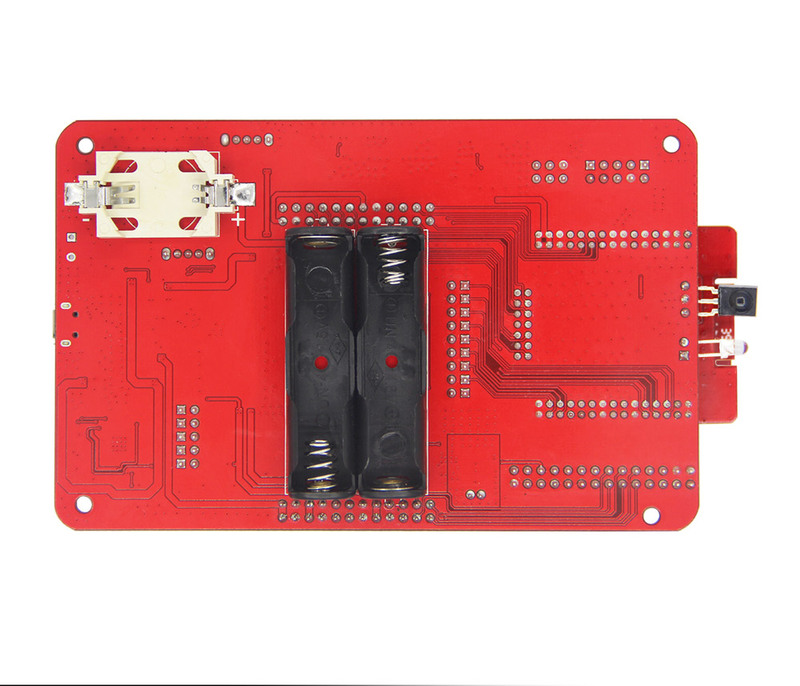 At the same time, for the convenience of user debugging, the debugging simulation function is integrated on the development board for simulation debugging and printing. 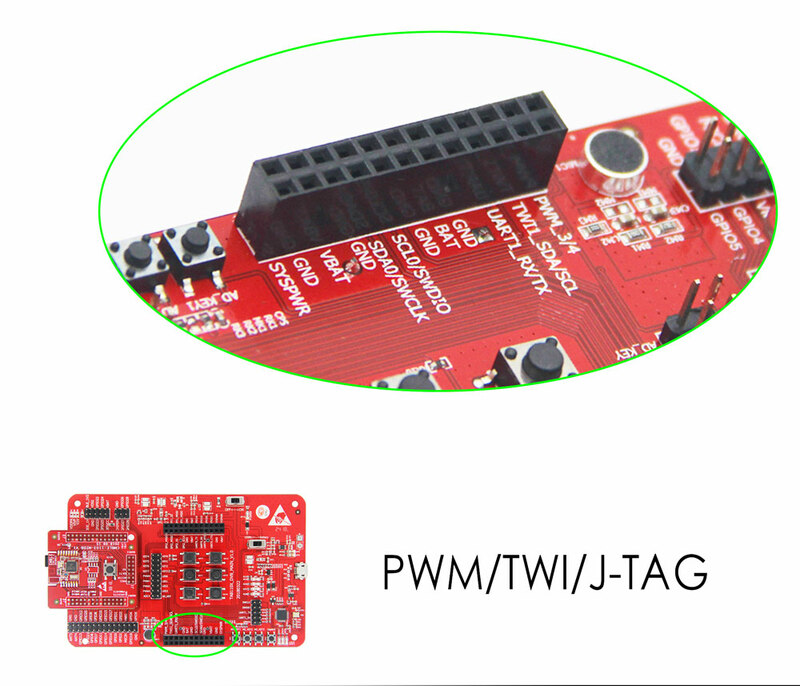 The function modules on the board also include: button operation module, LED light module, ADC detection module, infrared transceiver module, voice receiving module, and also have rich interfaces: 2*SPI, 2*UART, 2*TWI, 5*PWM I2S RX/TX, IRC RX/TX, ADC, GPIO, which is convenient for users to expand other functions. 1. 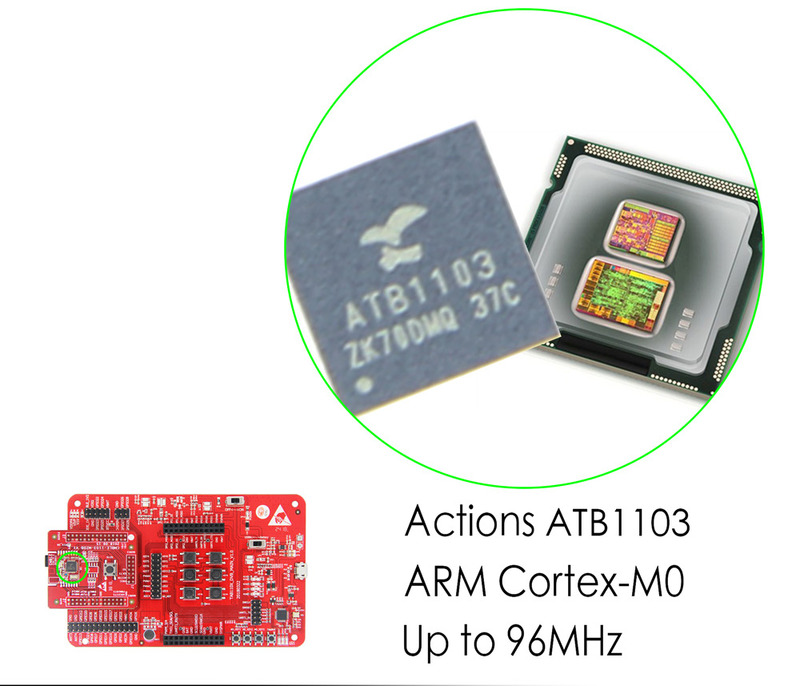 SOC: Actions SOC ATB1103，ARM Cortex-M0 MCU up to 96MHz. 2. 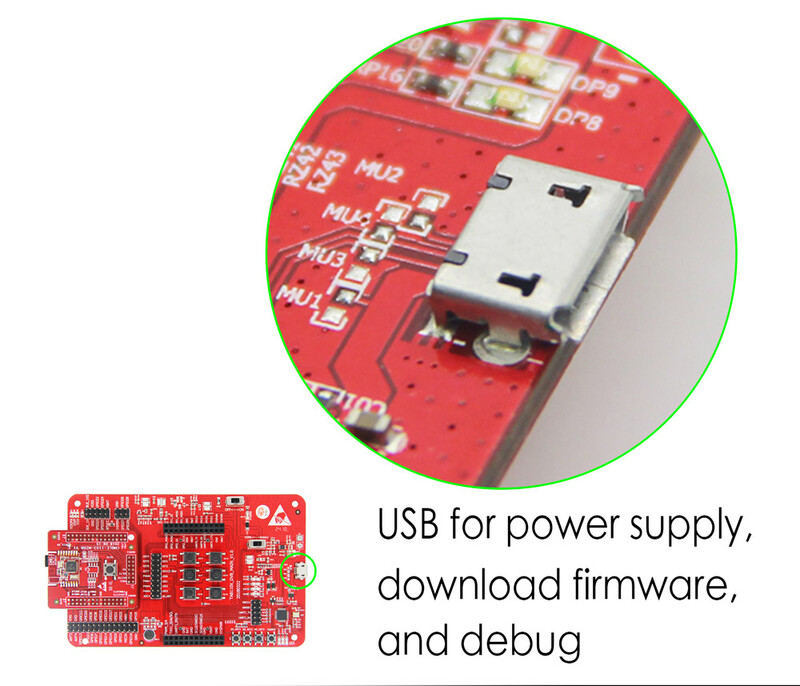 BT: Complies with Bluetooth ® Low Energy Core Specification V4.2. 3. Storage: Built-in 48K RAM and 160K ROM,and also integrated 512kB flash in ATB1103. 4. 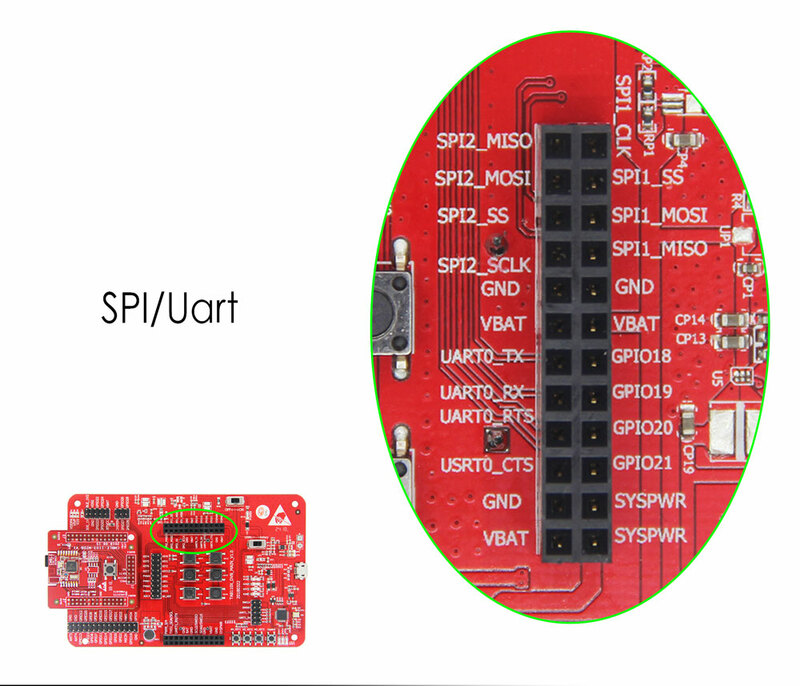 Peripheral： TWI*2， SPI*2， UART*2， PWM*5， I2S TX & RX， IRC TX & RX. 6. 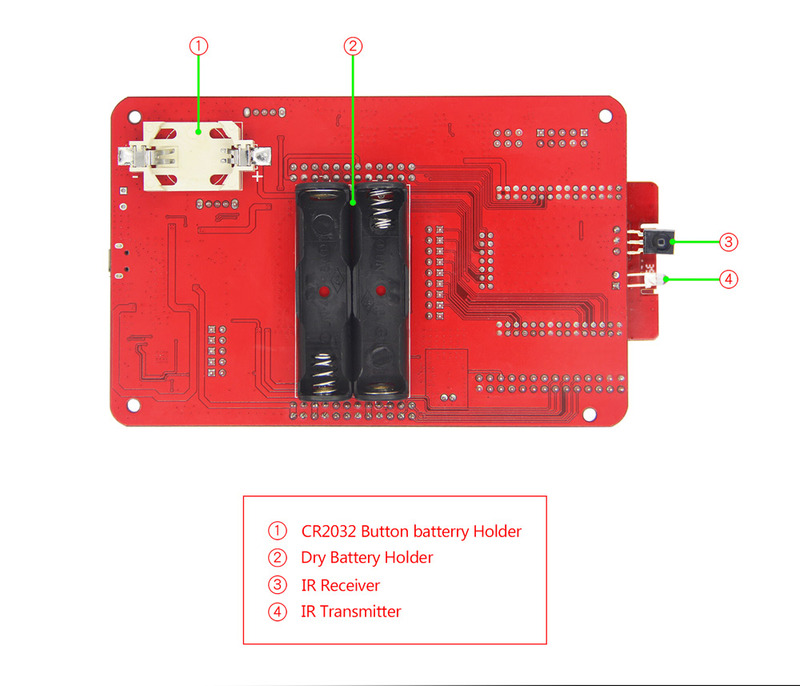 Power： External power supply by USB, Li-Battery,7# Dry Cell, Button Cell CR2032. 7. 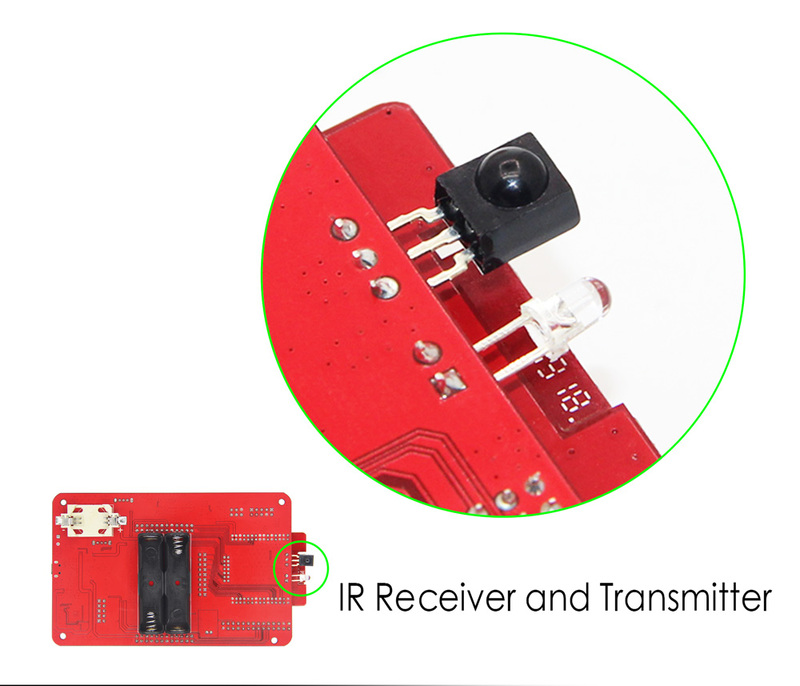 IR: Support IR send and receive. 8. MIC: Support DMIC & AMIC. 9. Key: 3*ADC key, 1*Upgrade key, 6*Scan key, Reset key. 10. Switch: 1*Power switch, 1*Power Select switch. 11. 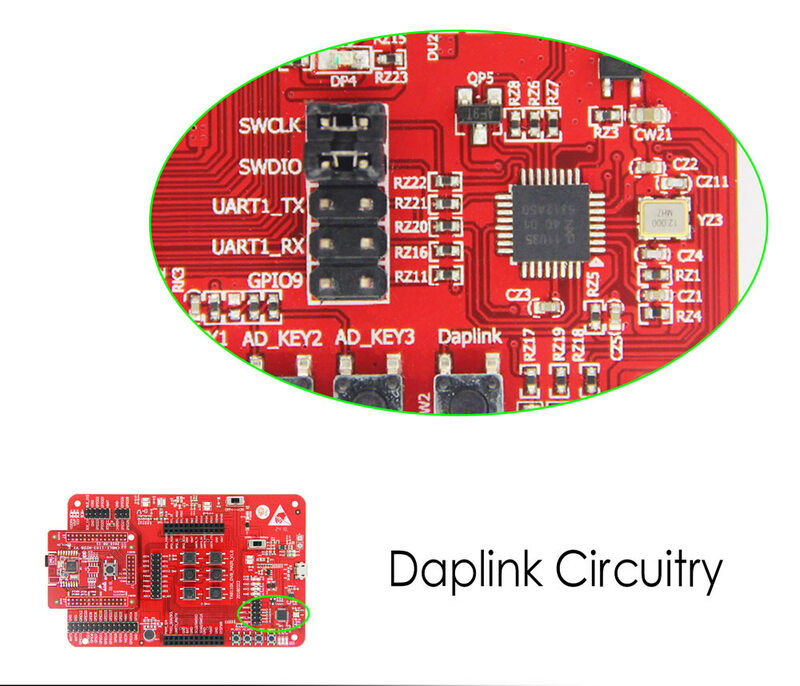 LED: 1*Daplink indicator LED, 4*PWM indicator LED, 1*power indicator LED.